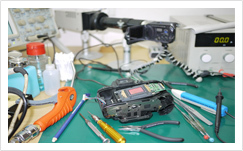 The digital age has seen the most phenomenal growth in the manufacturing and sales of cameras. 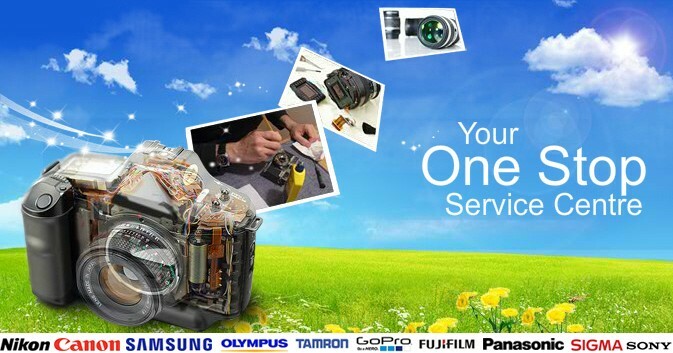 With great increase in ownership of cameras, the demand for Digital Camera Repair, Lens Service has also grown by leaps and bounds.CAM CARE DEVICE SDN BHD has been serving dealer and consumer markets for more than 12 years; providing one-stop repair solutions for a myriad of brands and models of cameras, video cameras and lenses. 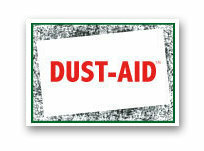 We are using manufacturer’s standard ‘DUST- AID’ DSLR sensor cleanning products. 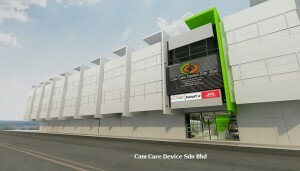 We are moved into our new premise at The Trillium, Sungai Besi, Kuala Lumpur. 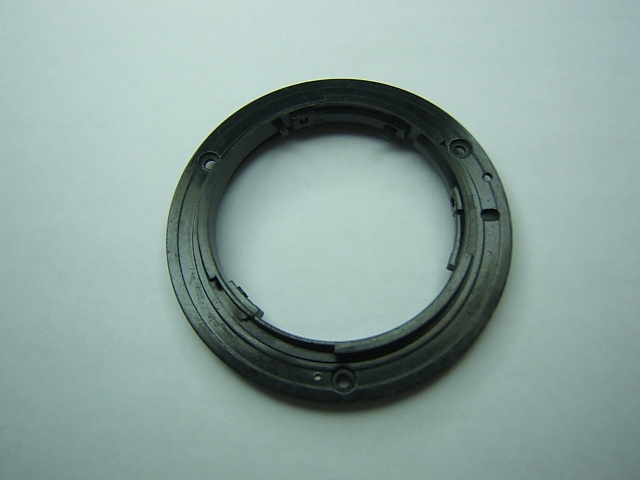 NIKON 18-55mm/18-105mm/18-135mm AF motor stock arrived. 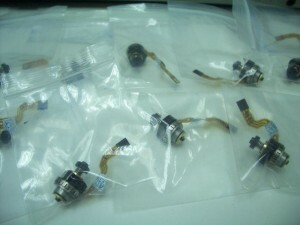 GOPRO 3+, 4 CCD stock available but limited. 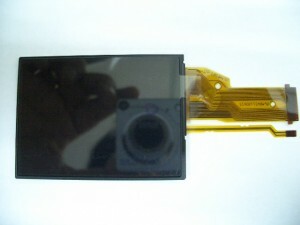 JVC’s GS-TD1 Full HD 3D F1.2 camcorder release for the consumer market. 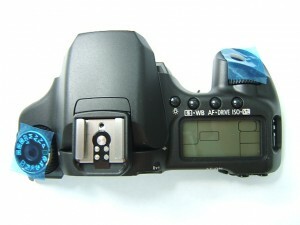 Nikon L19, 20, 21 lens arrived ! 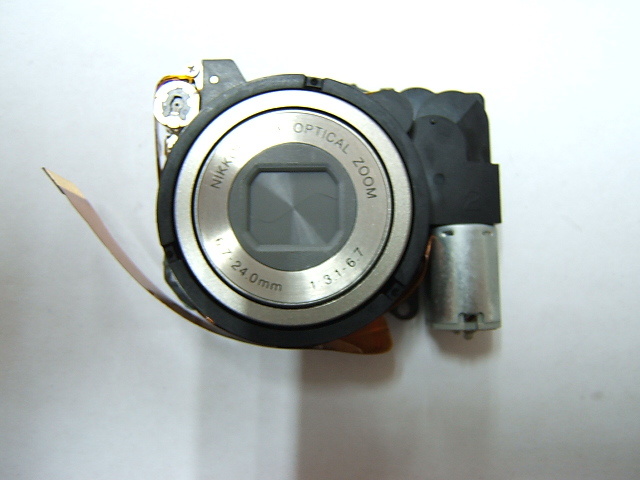 Nikon D40/60 shutter motor many stock available. 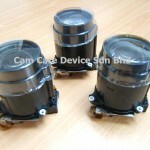 Nikon s200/s210/s220/s230 lens available, many stock ! 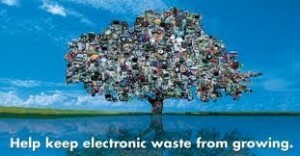 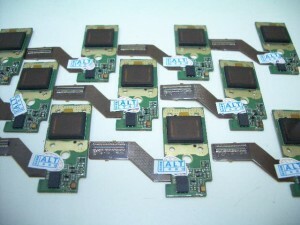 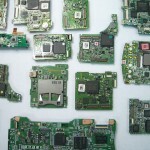 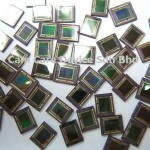 We are camera CCD specialist, many ccd available for Olympus, Panasonic, Pentax, Nikon, Canon. 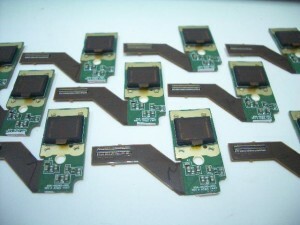 Olympus SP590 Optical unit available. 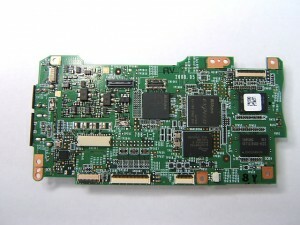 Nikon D90 DG board available. 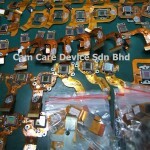 Canon 40D top cover and release switch assy with mode dial available. 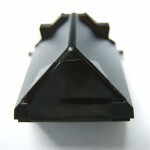 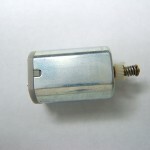 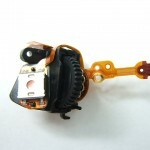 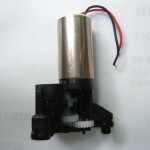 Nikon D90 shutter SQ motor unit, Hot Selling ! 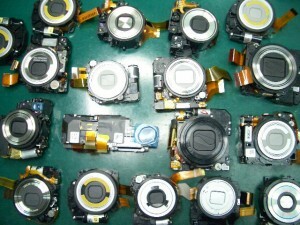 Olympus FE5020 zoom gear stock available. 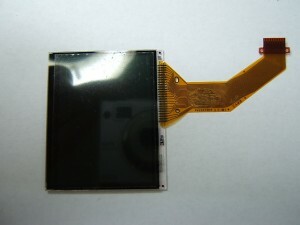 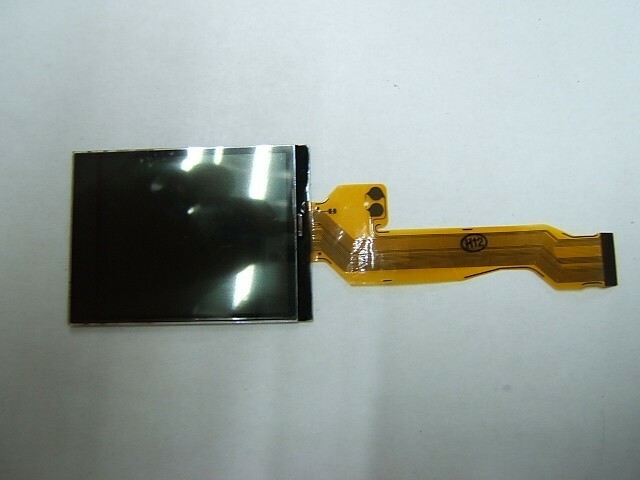 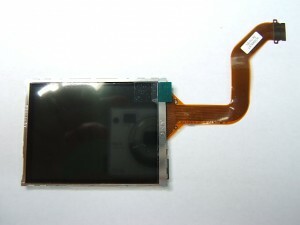 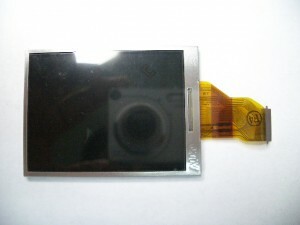 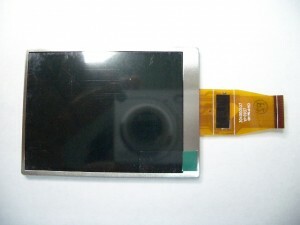 Sigma 18-200/18-250 Aperture control flexiboard assy stock available. 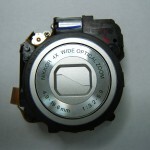 Need to repair your camera or replace a new part? 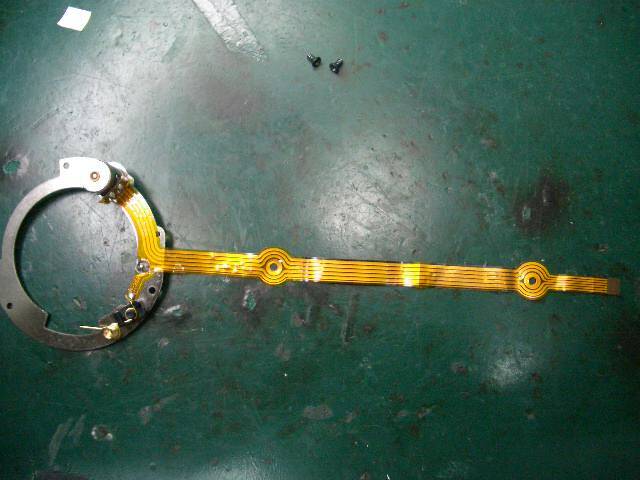 Check out our repair services & parts store. 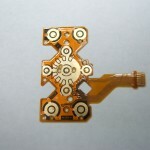 Looking for camera parts? 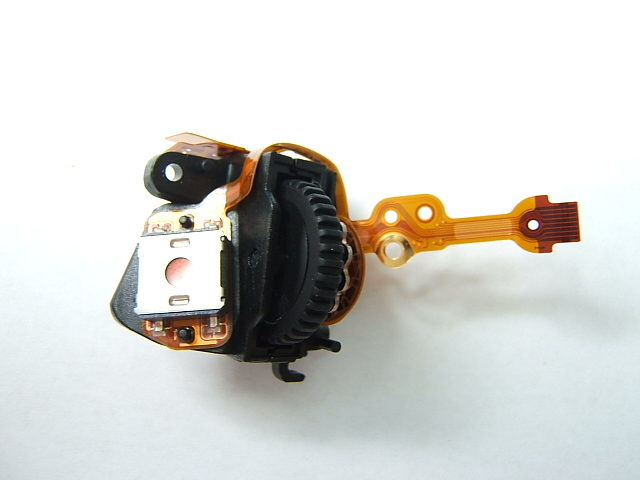 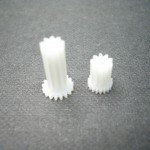 Look no further because Cam Care has a wide range of parts in store.